It’s no secret that a well-organized closet will help make choosing an outfit easier each morning. But knowing how to best store different articles of clothing can also extend the life of your clothing and allow you to utilize your storage space more efficiently. We’ve taken the liberty of compiling some clothing storage tips highlighting the best ways to store everything from socks to sweaters to winter clothing. Did you know that even though rolling socks will keep them together, they lose elasticity this way? Instead, lay two single socks flat, one on top of the other, and simply fold them in half. This collection of tips from Houzz.com covers the best way to store socks, boots, purses and other items. A comprehensive list of how to store almost any clothing item, listed in alphabetical order, including tips on storing vintage clothing items. There is also a link on how to pick the right hanger which we found helpful. Properly folding t-shirts can be a real space saver but unless you have worked at a clothing store, you probably don’t know how. Martha Stewart gives us a step-by-step tutorial (with a video and illustrations) on how to properly fold a t-shirt. While this link isn’t so much about storage, we thought this guide from Real Simple on how often and how to wash winter gear items was a great resource. For example, over washing down jackets causes the feathers to break, so twice a season is plenty. They also recommend drying your down jackets with three tennis balls to redistribute the feathers. Looking for more than just some storage tips to help you get organized? 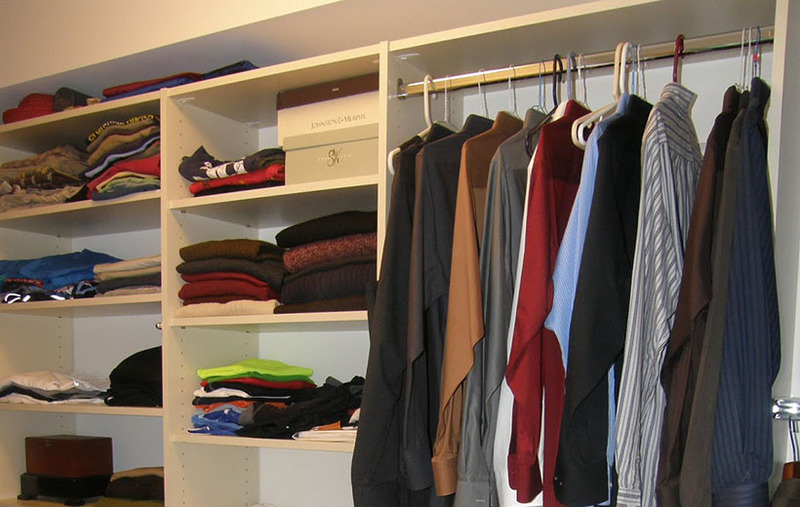 Consider a custom closet system! 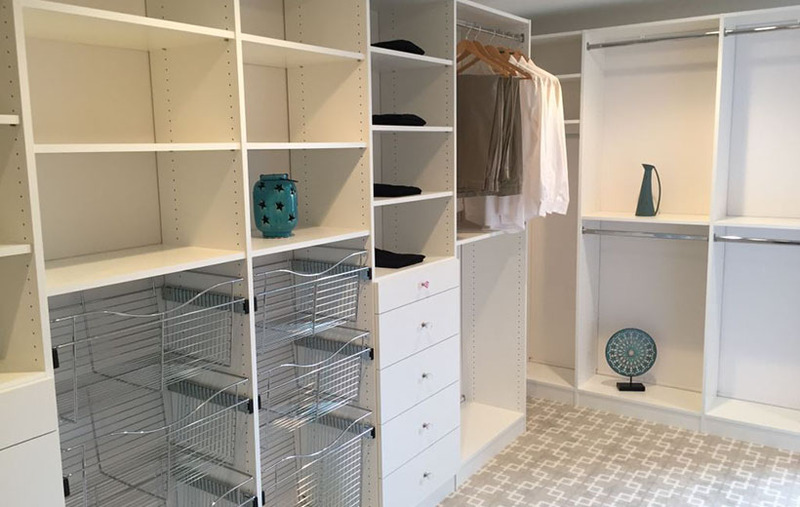 Here at Closets For Life, a custom organization company serving Minneapolis & St. Paul, we design custom storage solutions for all areas of the home including bedroom closets, kitchen pantries, home offices, wine cellars and more. Contact us for a free in-home consultation and see how we can help you get organized.